We are professional and licensed Public Adjusters covering the United States. 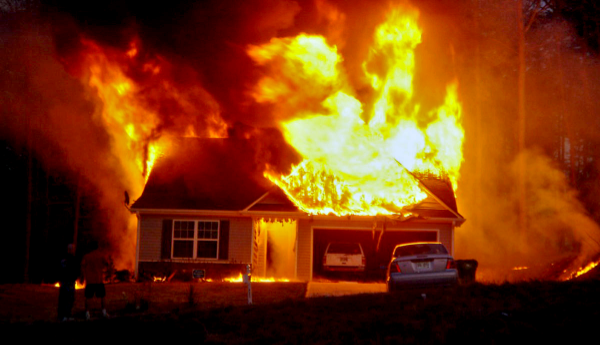 Recently suffer damage to your home or business and are about to file a property insurance claim? We offer many services in numerous locations so we can provide the best service for your needs. Call or Email Your Private Adjuster. We know what it takes to get the job done.